New ‘split’ registration to work with your schedules, and PD budgets. When: Sunday 11th – Thursday 15th, November 2018. 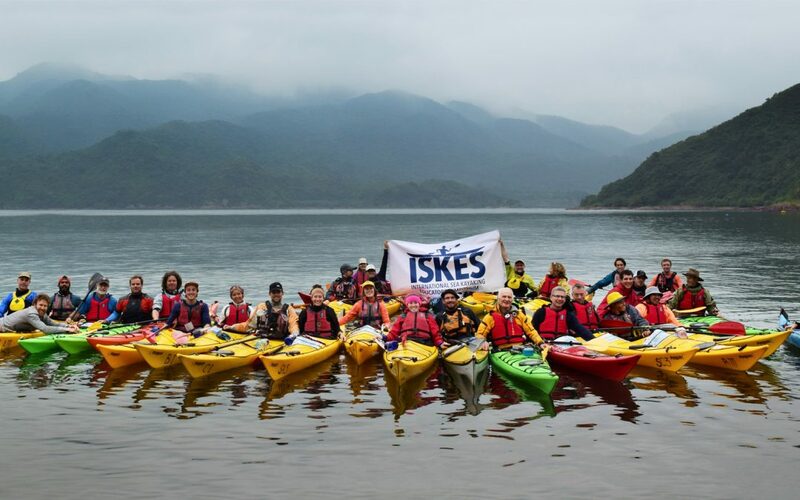 Beau Miles and his team have announced new opportunities to be a part of the second International Sea Kayaking Educators Symposium (ISKES). With a little clever shuffling they have split ISKES in half to create a practitioner-teacher option. This means easier access for YOU in terms of time and cost. These new options enable you to pay what a student pays ($290 incl gst plus booking fee), which is all inclusive (a bed for two nights, gear, food, all presentations/workshops, social events etc). This is passed onto you for cost, so it’s exceptional value. Working with you, and our dozens of students, we’ll conduct a live peer review (pulling out the positive aspects), of teaching all the basics, from getting on the water, going forward, basic rescues, rolling etc. Paddling sessions will be planned based on registration feedback and response. Limited positions available for new options so get in quick! enter the promotional code for either Option 1 or 2 & look forward to a PD event like no other! OPTION 1: discount code: squeakybeach Stay with us on Sunday and Monday night, leaving anytime you like on Tuesday. 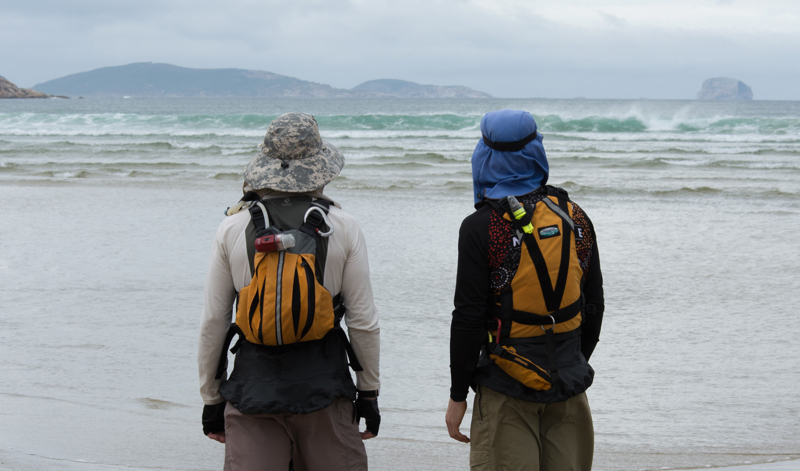 OPTION 2: discount code: refugecove Head to Tidal River anytime you like on Tuesday and stay Tuesday and Wednesday night, leaving with the rest of the clan on Thursday mid-morning. 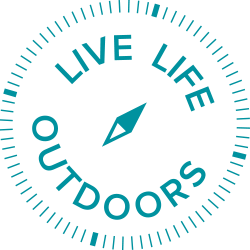 super session run by leading instructors from all corners of the globe (UK British Canoe Union; US/Can American Canoe Association & NOLS; AUS/NZ Paddle Australia & KASK).